There was a time when having a ringtone of the latest hit song on your Android was the coolest thing ever in this planet. Today, people still use various songs as ringtones on their smart devices. The activity becomes even more fun when you use iPhone (iPhone 7) ringtones on your Android device! “No way! This doesn’t sound possible…” Your instincts might be trying to convince you this. But truly speaking, it’s very possible to download iPhone ringtones and even transfer them to your android device. There’s no greater feeling that that of assigning various iPhone ringtones to different contacts on your android device. How to download and transfer iPhone ringtones for Android? This post will take you through the necessary steps you need to follow to get the iPhone ringtones in your android phone right now. Again, the transfer process involves use of a very effective program that accomplishes the process at a lighting speed. This program is known as iSkysoft Toolbox - Switch (iOS&Android) . The program allows you to transfer videos, music, calendar, apps, text messages, call history, contacts and so on to your android device. Depending on which OS platform you are using, you can use either the Mac or Windows version of this program to transfer your ringtones. Before we go into details on how to transfer the ringtones, let’s start by looking at the key features of this wonderful program. The first thing you ought to do is download iPhone ringtones for android. How to do this? Well, we’re going to introduce to you a program that makes the download process very easy and fast. This program is known as Audio Recorder for Mac. It is a specially created program that allows you to record audio files from over 500 audio streaming websites, with iTunes included, in just a single click! iTunes is one of the main sources of your iPhone ringtones for android. Right? The best part about his program is that it records high quality audio files, unlike the similar programs that exists in the market. •Apart from being a transfer tool, the program also enables you to backup your mobile data n your PC and restore it to other phones later on. •It facilitates quick transfer of data such as txt messages, music, calendar, call history, etc, in just a single click. 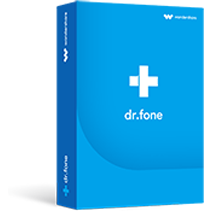 •Using this program, you can restore data from the phone transfer process (i.e. you can restore the data you’ve transferred to another phone at any time). •The program supports over 3500 phones as well as different networks. 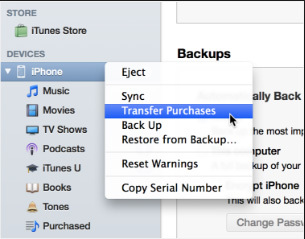 •The transfer tool also supports data retrieval from iCloud backup. 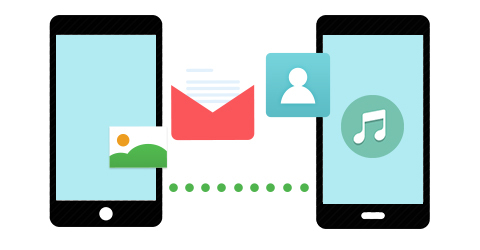 Start by installing and launching the iSkysoft phone transfer program. On the “Switch” tab, this takes you to the main transfer window. Using USB cables connect the two devices to your computer. After successful connection, the program will scan the two devices and display their names (in this case we have an Android and iPhone device). 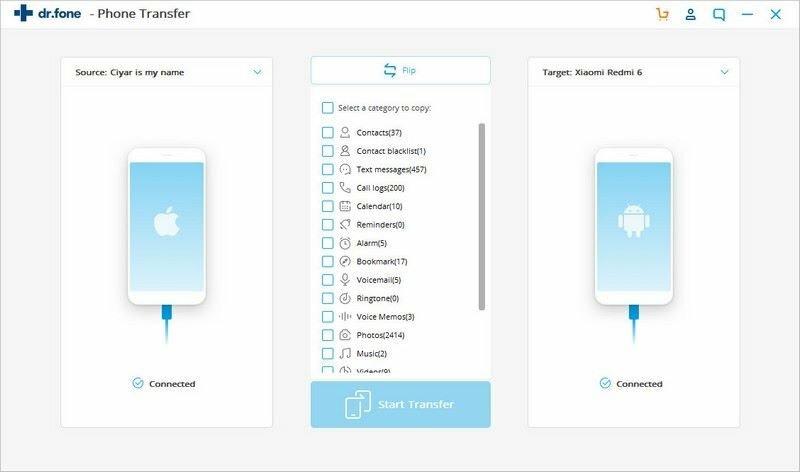 Check the data you want to transfer from your iPhone (iPhone 7) to Android phone (i.e. iPhone ringtones) and click “Start Copy” to initiate the transfer process.